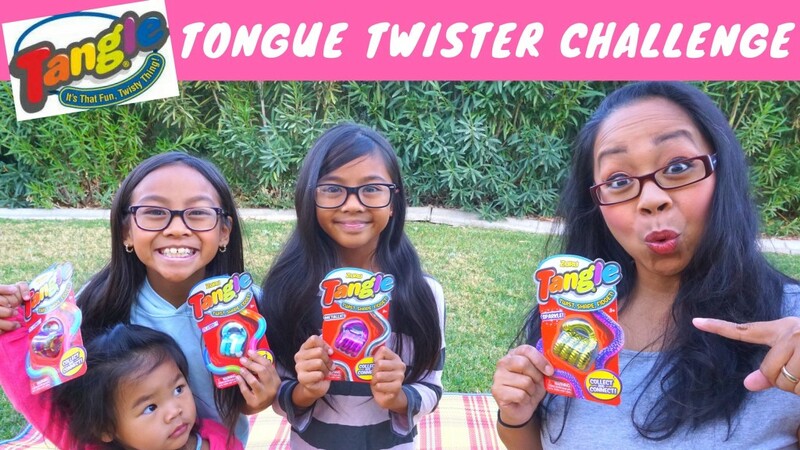 Filmed a special video with my daughters, doing the Tangle Tongue Twister Challenge! We tested out our skills while using the Zuru Tangles to help keep our focus while doing this challenge. This seriously a gift I would highly recommend as the perfect stocking stuffer this Holiday! My kids and I haven’t stopped using it since we opened it. Plus with a perfect price point under $5, you really can’t beat it! It’s fun and helps kids and adults concentrate! You can find the Zuru Tangle at Walmart & Target. Don’t forget to comment on our video to tell us who you think won the challenge! Tangle makes you feel good! The sensory and motor stimulation Tangle provides has been found to help stimulate and maintain attention. It’s also a great tool as a means to relieve stress and anxiety. 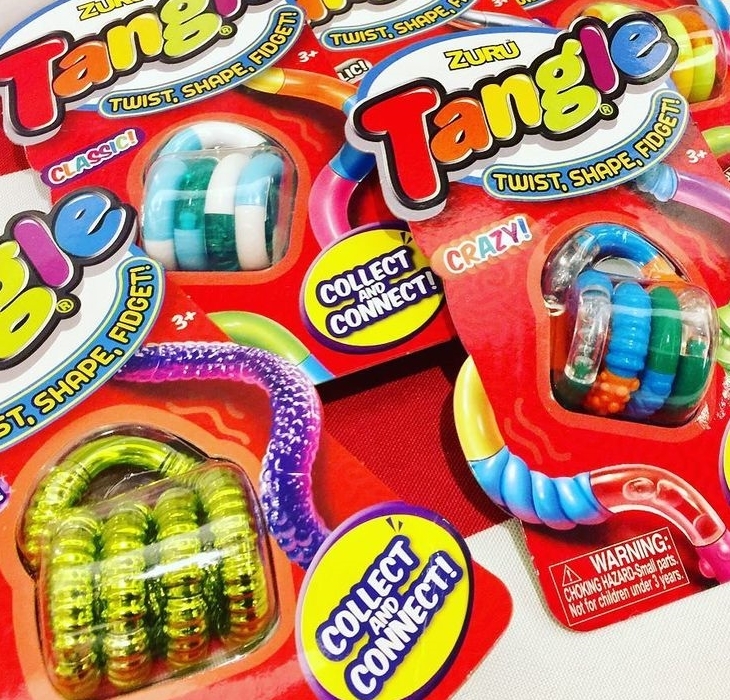 The shape, color, texture and visual impact of Tangle stimulates the brain and makes Tangle a fun and functional toy for children and adults alike. Get multiple Tangles and connect them to create longer and more colorful Tangles! For under $5, it’s an affordable and collectable toy for everyone available at Walmart and Toys “R” Us.